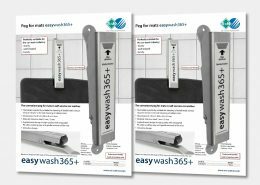 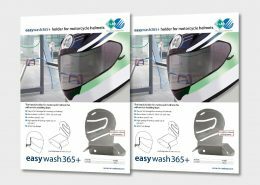 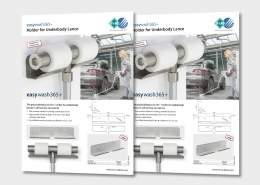 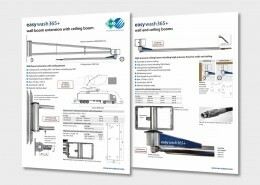 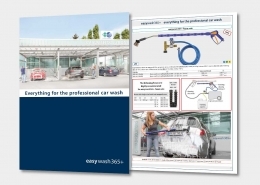 With easywash365+ we offer you a complete system consisting of high quality and innovative products made out of corrosion resistant materials. 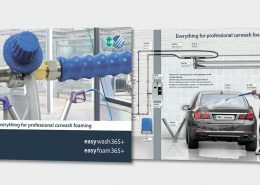 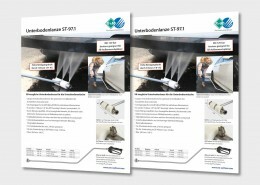 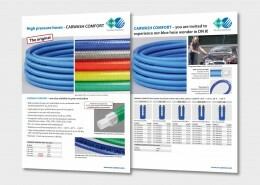 This product line is the result of a long and intensive cooperation with the most well-known manufacturers being busy in the car wash sector. 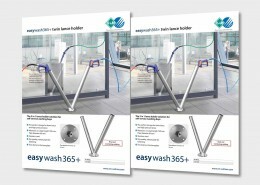 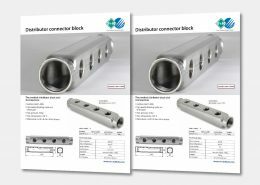 The wide range of products convinces by quality and easy handling. 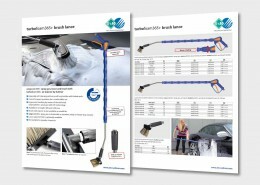 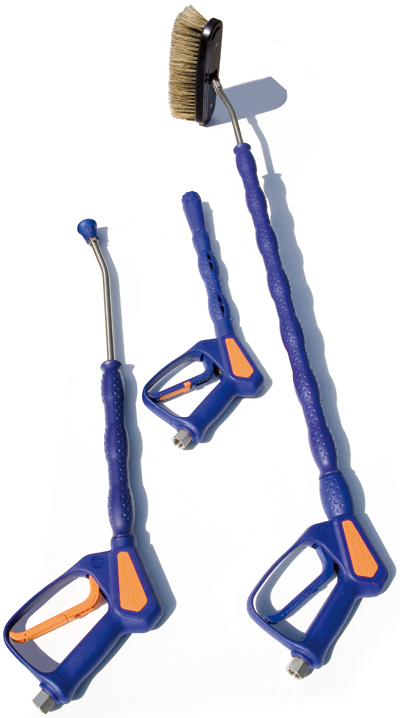 High quality wash brushes with theft protection etc. 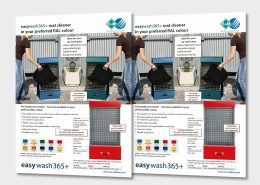 Now, you can have the proven zinc-plated mat cleaner varnished in a RAL colour.